Alice Watson, the trapeze and silks performance artist is a must see at this year’s show. I thought it would be good to post up her performance times for those wishing to catch one of her unique shows. Well behaved dogs on leads are welcome! Delicious food with an equally delicious backdrop! Article in So Glos, go check it out! Brownies, Paninis and all things good! 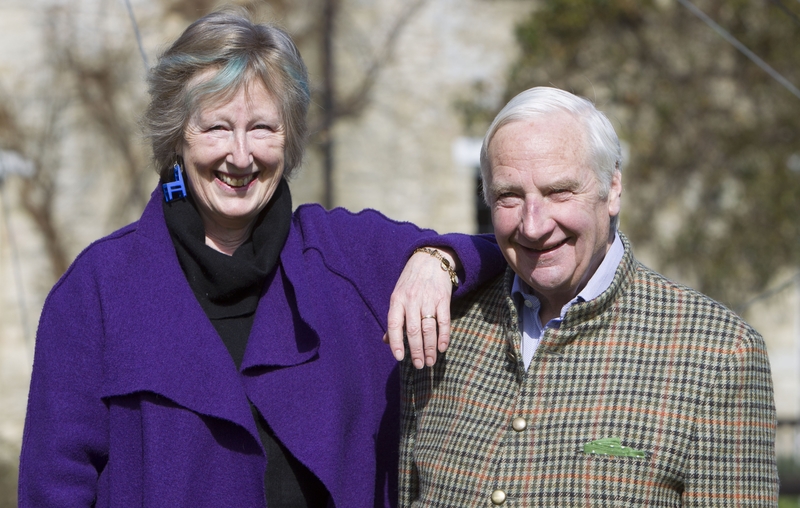 Set up by art collectors, Lucy and David Abel Smith, the first sculpture show was held in the Quenington Old Rectory gardens in 1992 and became a charitable trust in 1998. Acclaim for the show’s originality and innovative mixture of traditional, modern and cutting-edge contemporary outdoor sculpture has grown year by year and it is now an established and much anticipated fixture in the art events calendar.